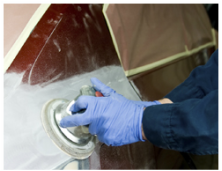 We have over forty years of experience in auto body repair work. 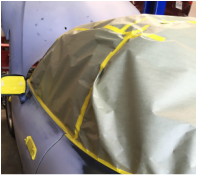 We do anything from minor dents and scratches to major full body repairs. Our service provides you with exceptional detail-orientated work. 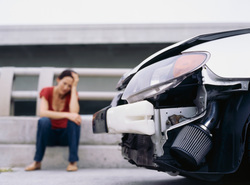 Getting into an accident is stressful. We provide you with full service repair and also work with your insurance to make your life easier.